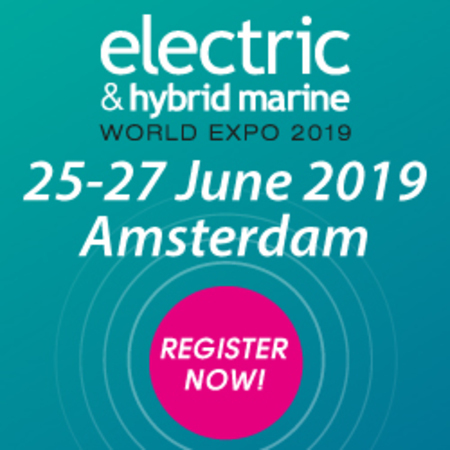 The world's only conference and exhibition dedicated to electric and hybrid marine propulsion. Talent in Logistics is dedicated to the recruitment, development, engagement and retention of the 2.2 million+ people working in the transport, logistics and warehousing sector. A sector that keeps Britain moving and contributes £120.7 billion to the UK economy every year. Talent in Logistics was specifically developed to support these employers and aims to encourage organisations to address skills, training and career progression to retain exceptional staff and attract new employees. In particular, Talent in Logistics promotes the importance of recruiting talent from groups that are currently under-represented in the logistics industry. 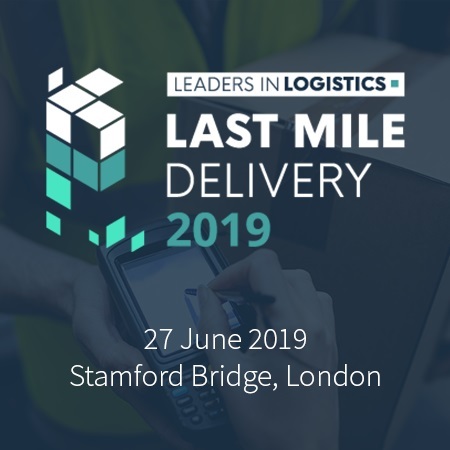 Introducing Leaders in Logistics: Last Mile Delivery, a brand new event dedicated to exploring the challenges and opportunities of the rapidly changing landscape, with an emphasis on tech and innovation. Following its previous success in Estonia and Latvia, the 6th BBA Summit will explore all aspects of business aviation in the Baltic region and new business opportunities for the industry. The focus of this event will be on the countries that have shorelines along the Baltic Sea: Denmark, Estonia, Latvia, Finland, Germany, Lithuania, Poland, Russia, and Sweden. This conference aims to examine the factors affecting onshore helicopter safety, how these might be mitigated and where positive steps can be taken across the community to improve outcomes. BRINGING THE PORTS AND RAIL INDUSTRIES TOGETHER As West African ports and rail authorities collaborate to dramatically expand facilities and improve hinterland connections, the potential of the region’s economy grows exponentially. West African Ports and Rail Evolution is designed for ports and rail authorities, terminal operators, shipping lines, bulk exporters, investors and governments looking to forge new frontiers for the economy through ports and rail connectivity, optimisation and new business opportunities. West African Ports and Rail Evolution provides a unique opportunity for coastal and hinterland stakeholders to identify proven, future-proofed solutions for demand driven port and rail expansion as well as best practices in operations and efficiency improvements. This is the only event in West Africa dedicated to ports and rail that brings together the entire value chain of suppliers and buyers to discuss multi-modal requirements and infrastructure solutions to propel the industry forward. This international event will explore the latest developments in the business aviation sector of Malta as a regional hub in the Mediterranean. The conference sessions will provide the platform for high level debate, exchange of ideas and information as well as extensive networking opportunities for aviation executives from Malta and around the world. 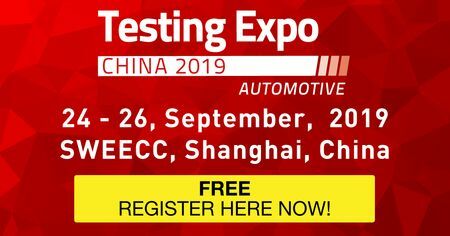 China's largest full-vehicle and automotive components testing exhibition set to grow by a further 20% in 2019! More than 400 exhibitors and over 10,000 attendees expected! 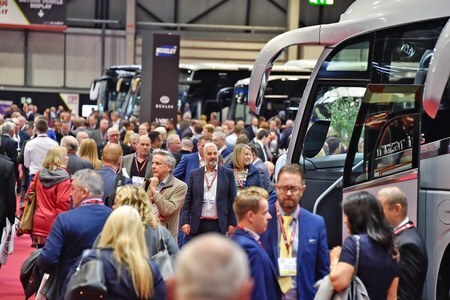 Coach & Bus UK is the UK's premium coach, bus and accessibility exhibition. 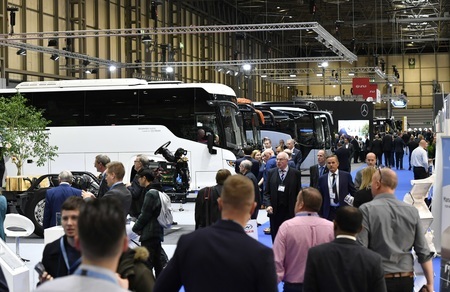 The free-to-attend trade show is the essential showcase for operators, local authorities and transport planners. This conference addresses the issues related to the requirement for UTMs, which is expected to expand into a unified layered traffic management system supporting all airspaces users. The Transport Research Institute (TRI) at Edinburgh Napier University is holding its 5th Annual Electric Vehicle Event. Michael Matheson MSP, Cabinet Secretary for Transport, Infrastructure & Connectivity has confirmed that he will give the keynote address. The Scottish Government has supported the event over the years and it has proved to be a successful and well attended event. 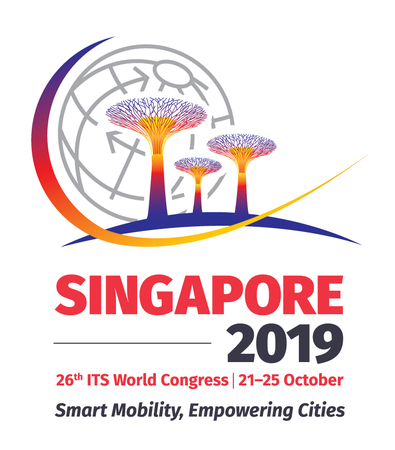 Join the 26th Intelligent Transport Systems World Congress, the world's leading transport technology congress, which is set to arrive at the shores of Singapore from 21 - 25 October 2019. 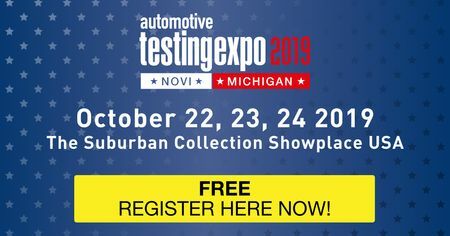 Automotive Testing Expo USA showcases the latest technologies and services that are designed to ensure the highest standards are met in terms of product quality, reliability, durability and safety. 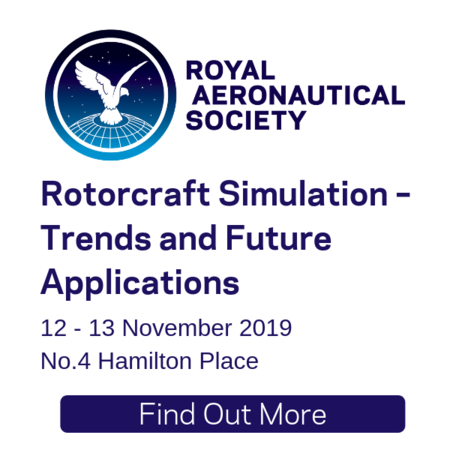 The Annual Royal Aeronautical Society Flight Simulation Group Autumn Conference will focus on the theme of rotorcraft simulation. From traditional, single main rotor helicopters to small, multirotor drones, rotorcraft provide a number of unique challenges regarding simulation – whether the focus of simulation is to support training, research, engineering, or something else. Helicopter operations, whether civilian or military, are diverse and for many operators no two flights are the same. Often the aircraft’s rear crew play a direct role in the flying tasks. Much of the time is spent in airspace where external forces and actors are more likely to influence your flying, and in the near future airspace for autonomous vehicles will be in close proximity. Many of the challenges in rotorcraft simulation are technical, others are operational, and some commercial. Some of the questions this conference will ask will include: - How can current and emerging simulation approaches and technologies best address all phases of flight? - Traditional flight training devices address a crucial yet limited subset of the activities performed by rotorcraft and their crews, how is the broader scope of operational skills supported by simulation? - How will simulation support the development of AI and autonomous vehicles and enable us to operate alongside them? Moreover, how might the investment in these areas be exploited by piloted rotorcraft? - Flight simulation has had a marked influence on aviation safety for the fixed wing community, is it serving rotary wing operators as well? - What role will simulation play in future live platform and infrastructure integration and qualification?